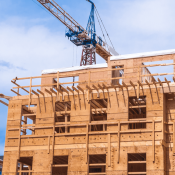 The U.S. apartment market is heading into the seasonally slow winter months from a position of broad–based strength, as occupancy in the nation’s apartment stock was tighter in 3rd quarter 2018 than it has been at any other point in the current cycle. With a strong U.S. average of 95.8%, occupancy is up virtually everywhere, but a handful of key markets stand out. 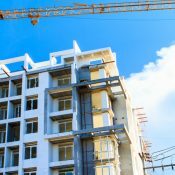 Of the nation’s 50 largest apartment markets, 17 reached their highest occupancy in more than 10 years in 3rd quarter 2018. 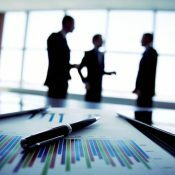 This list of markets is diverse, not only in terms of geography, but also economic and demographic characteristics. 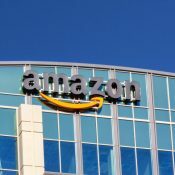 One near–universal similarity, however, is they all have very few vacancies in the most affordable Class C product line. 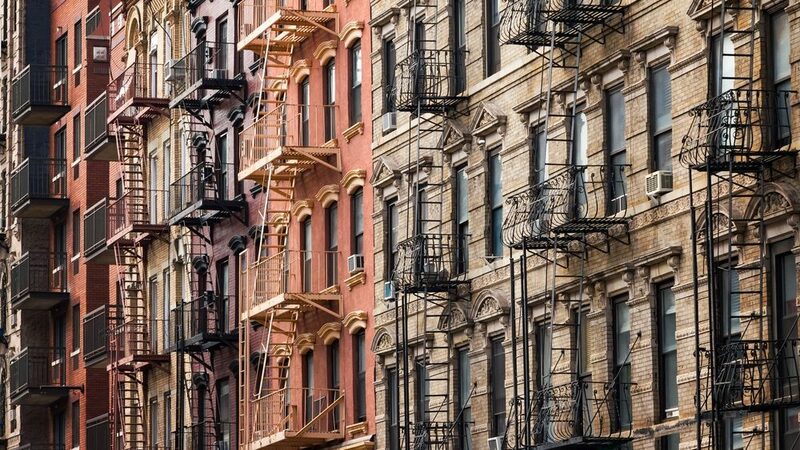 Four of these markets recently achieved all-time occupancy highs. Providence, which has historically been a high-occupancy market, has never been as full as it is today at 97.6%. 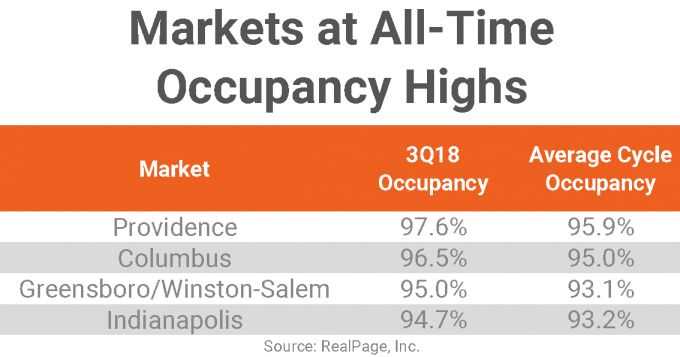 Columbus, Greensboro/Winston-Salem and Indianapolis occupancies are at all-time highs of 96.5%, 95.0% and 94.7%, respectively. All four of these markets are now achieving rates that are roughly 150 to 190 basis points (bps) ahead of local cycle norms. The list of markets with 15- to 20-year occupancy peaks starts with Detroit and a trio of California markets. At 96.9%, Detroit occupancy is at a recent peak, but the market was also at this point just a year ago. With occupancy approaching 97%, Sacramento, San Diego and Riverside haven’t been this strong in roughly 15 years. 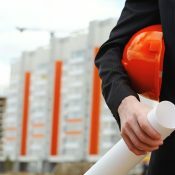 At 96.8%, Orlando – a big construction market in recent years – is at a 13-year peak. Nearby Tampa is also at a 13-year high water mark at 96%. Occupancy is between 95.2% and 95.7% in Jacksonville, Phoenix, Fort Worth, Atlanta and Raleigh/Durham. These markets haven’t seen rates this strong in nearly 20 years. Of these, Jacksonville holds the biggest premium over its cycle average. Rates here are now 280 bps ahead of where they have been running in the past eight years. 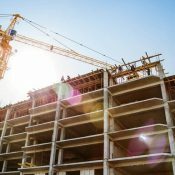 Phoenix, Atlanta and Raleigh/Durham peaks are especially impressive, given that these markets have seen sizable completion volumes during the current cycle. At 95%, Memphis occupancy is at a 22-year high, and is 210 bps ahead of the market’s cycle norm. The rate in St. Louis seems comparatively soft at 94.6%, but this market hasn’t seen occupancy at this level in about 16 years. In most of these markets, occupancy strength in 3rd quarter is particularly prominent in Class C product. 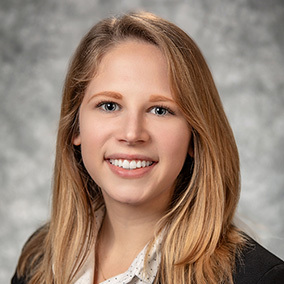 This rings true of the nationwide trend – Class C apartments have become the all-star asset class in the last couple years, outshining the Class A and B counterparts nationwide. As of fall 2018, across the country, Class A units are 95.3% occupied, Class B units are at 95.8% and Class C stock is tighter still at 96.3% occupancy. 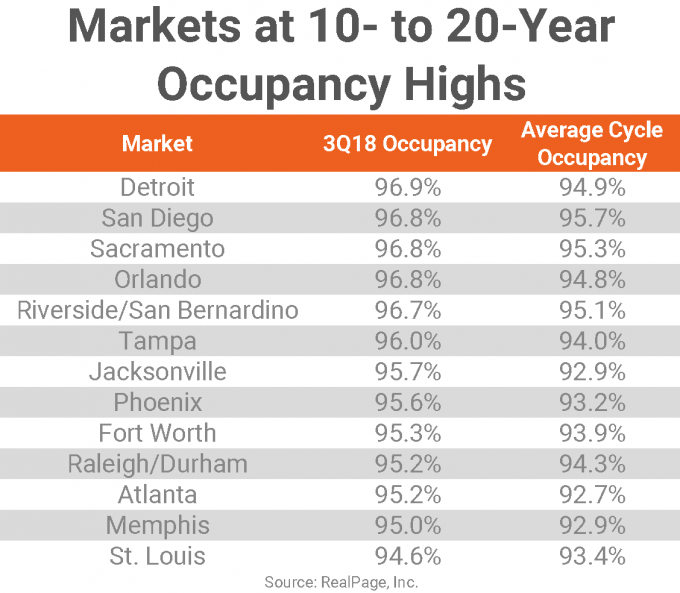 In five of these 17 markets with peak occupancy in 3rd quarter 2018, Class C occupancy registered above 98%: Orlando (99%), San Diego (98.7%), Providence (98.6%), Sacramento (98.5%) and Riverside/San Bernardino (98.1%). In 10 others, Class C occupancy landed at 95.5% to 98%. 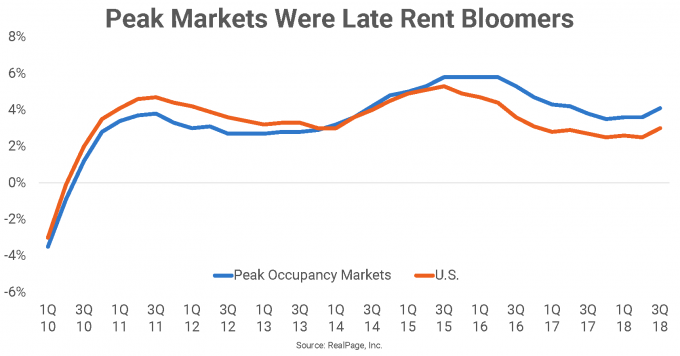 Similar to occupancy trends, many of these standouts were late-recovery rent growth markets, which were slow to make up lost ground coming out of the last financial crisis. Now, most are outpacing the U.S. norm for rent growth. As the U.S. reached cyclical peaks for rent growth in 3rd quarter 2015, these 17 markets continued to lag national averages. In 4th quarter 2015, however, these markets began outpacing the U.S. average for annual rent growth by as much as 140 bps. In 3rd quarter 2018, 13 of these 17 markets topped the U.S. norm for annual rent growth. Four of these markets – Orlando, Phoenix, Jacksonville and Tampa – ranked among the nation’s top five rent performers in 3rd quarter 2018.